Would you like to know how to save money on your food shopping but still make delicious meals? 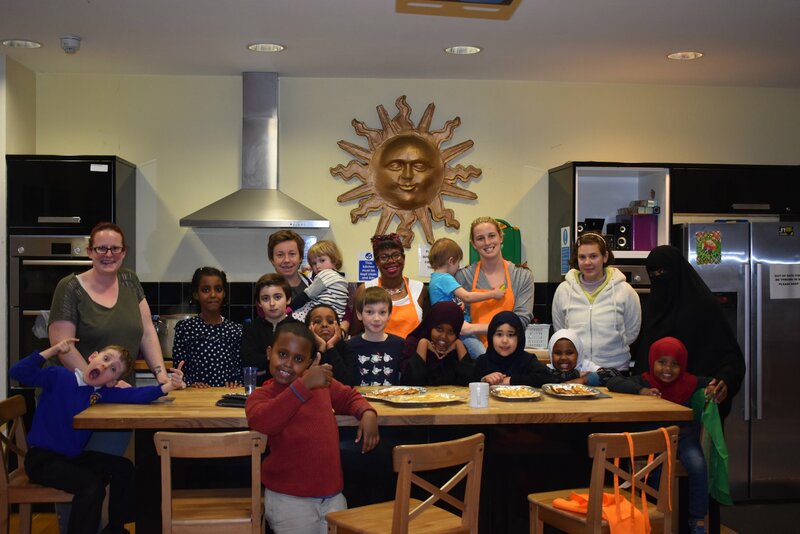 Then come to this free term time cook and eat workshop! The sessions are designed to be fun and interactive for the whole family. Dinner is made in class so you can relax at home. Halal and vegan options are available. Call Nureen on 07724805634 or email info@castlehaven.org.uk for more details.